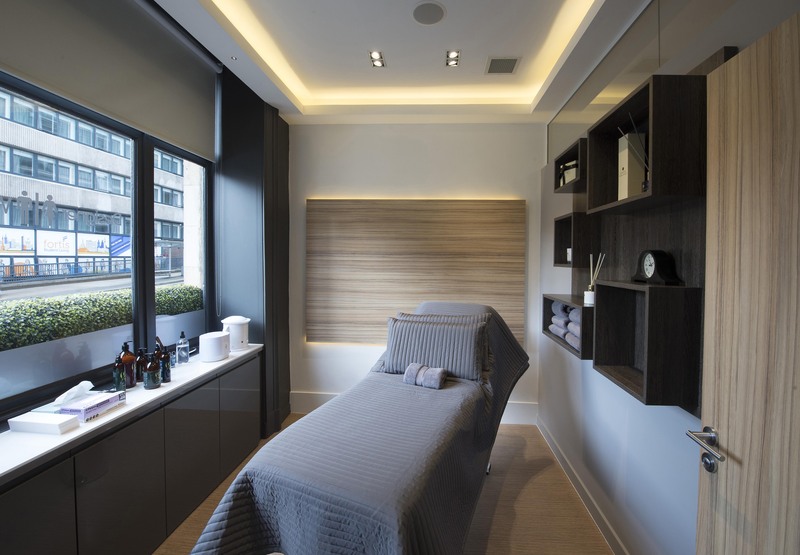 Designer Waxing, located at 94 Bath Street, Glasgow, is Scotland’s original and best dedicated face, body, and bikini waxing service. We specialise in intimate waxing for women and men using hot wax (non-strip) for all bikini waxing. We have five bikini waxes to choose from including Brazilian and Hollywood Waxing. Come in and feel the difference and you’ll never go back to strip wax! I travel up from Ayr to get my waxing done here as the staff make me feel really at ease. So friendly and great service! Wouldn't go anywhere else now! Being using the salon for years and never had a bad experience. Staff are always friendly and professional and service is of a high standard. I had my monthly wax today at Designer Waxing with the ever perfectionist Ava and I was not disappointed. She makes the whole waxing experience a breeze. No pain and no stray hairs- the true waxing professional. I recommend Designer Waxing to all my friends and will continue to do so, without hesitation at all. Getting your wax done at Designer Waxing may cost a little more than other salons but you definitely will not be disappointed with any of the waxing specialists as here you definitely get what you pay for. It's simply bloody marvellous. Cheers Ava here's to the next one next month!! Wouldn't go anywhere else !! Have tried hot wax before but never had a good experience. The girl was lovely and reassuring and it was virtually painless. She put me right at ease and I didn't feel uncomfortable at all. Would definitely recommend this. Largs as they are great at what they do. Very quick too. Place is spotless too. I have been to numerous salons in Glasgow and this is by far the best. Incredible staff, who do a great job. Relaxed, friendly and as pain free as poss! Go here if you want a good job done. I lived in Glasgow for nearly 3 years and Designer Waxing by far out shone any other waxing service I've experienced throughout the UK. From Falmouth to Aberdeen, London to York there is no where else that can do what Designer Waxing does. Brilliantly trained, professional and efficient. All staff are perfectionists. Amazing staff put me at ease. It really makes a difference when you get friendly staff to take your mind off the waxing pain! Really good/neat job!